Individual debtors may file a Chapter 7 bankruptcy petition for purposes of discharging certain debts and obtaining protection from their creditors. This permits the debtor to obtain a “fresh start”. 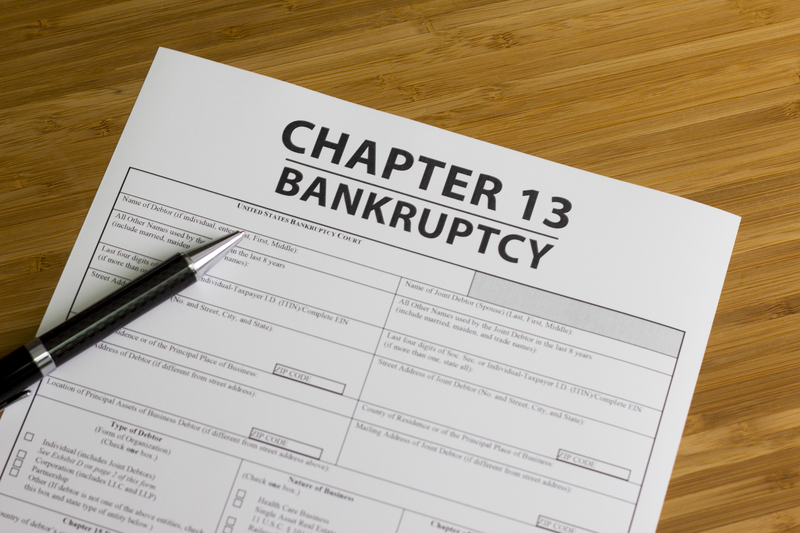 The U.S. bankruptcy laws, however, require certain debtors who have a regular income to pay back creditors over a certain period of time (generally three to five years) in compliance with a court-approved repayment plan (Chapter 13). The Bankruptcy Reform Act of 2005 significantly changed certain aspects of the Bankruptcy Code by imposing more limitations on who can file Chapter 7 based on how much income a debtor earns. Our firm offers extensive experience in representing debtors in filing a Chapter 7 or a Chapter 13 bankruptcy petition. We advise our clients on the most suitable alternatives available to them.